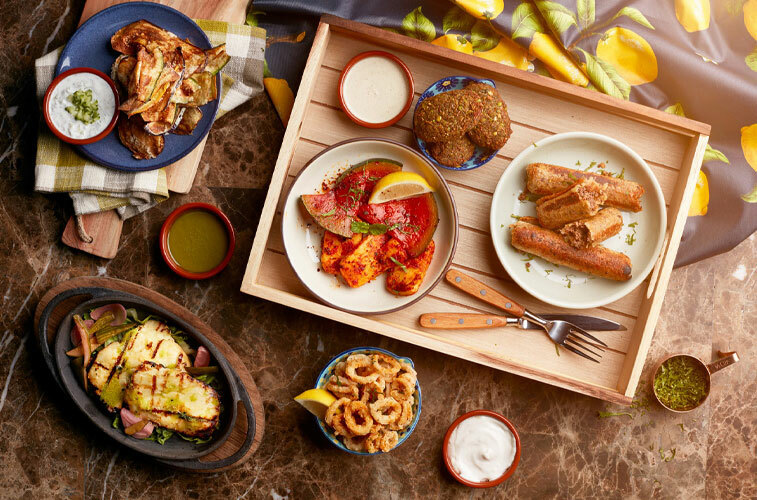 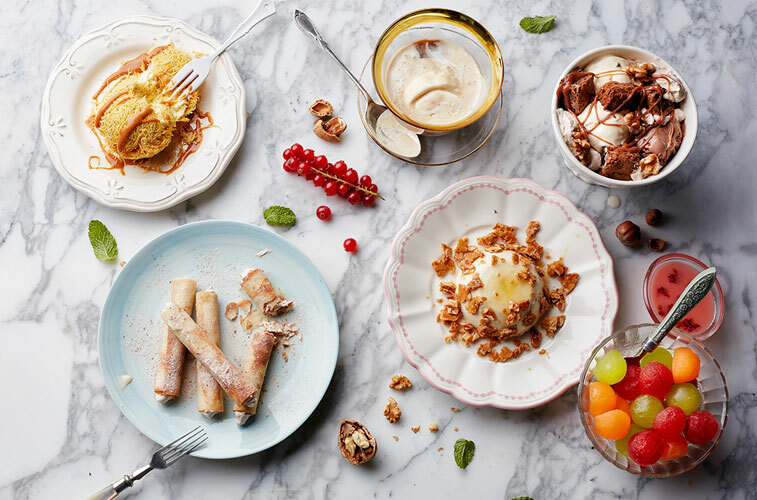 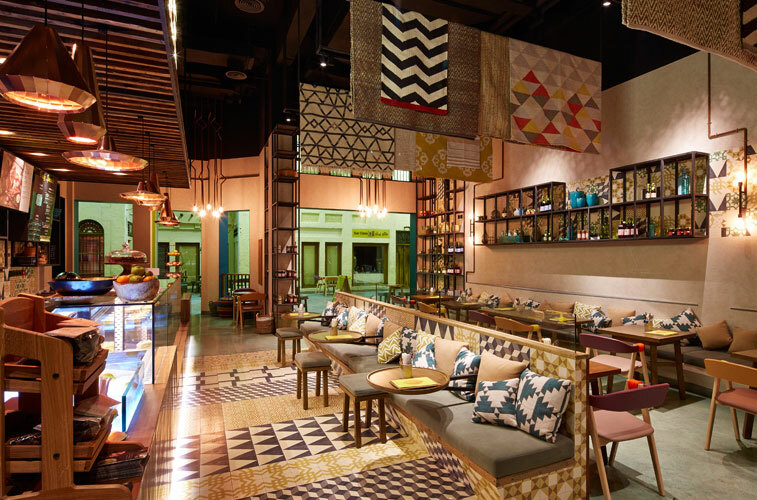 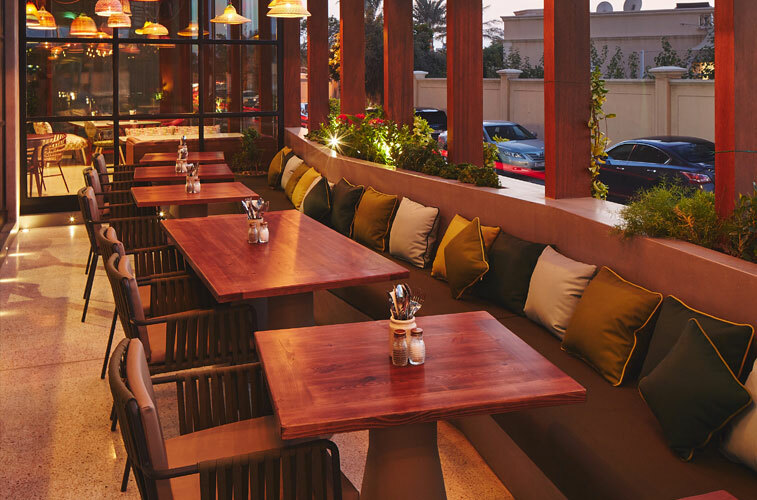 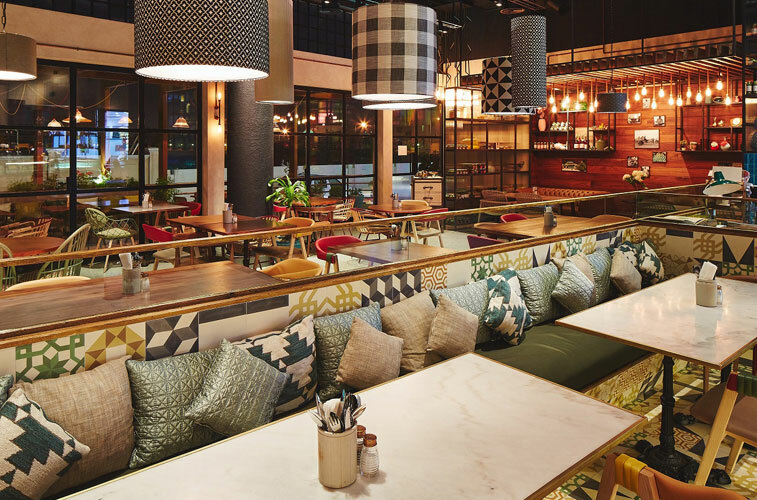 A name inspired by the local slang for lemon, an ingredient that typifies Middle Eastern cuisine; and a warm and rustic décor, inspired by street-side cafés, Lumee serves up a mix of traditional food with a homely touch. 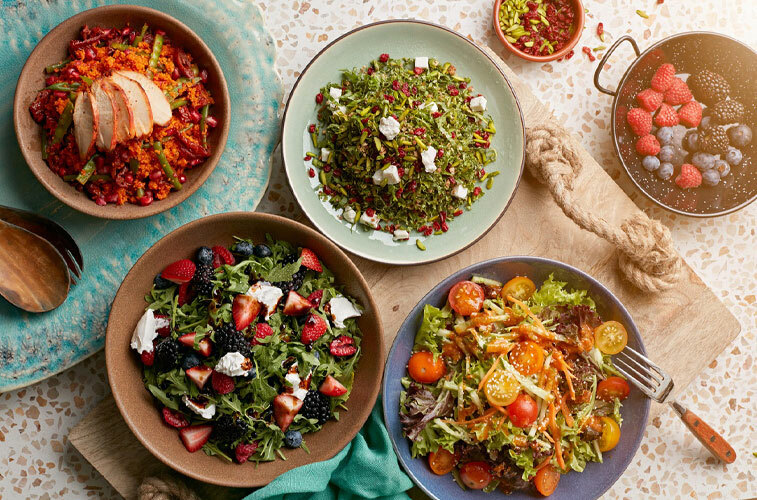 Adding to this unique concept is the deli display with an assortment of salads, juices, pastries, fresh breads and bakes. 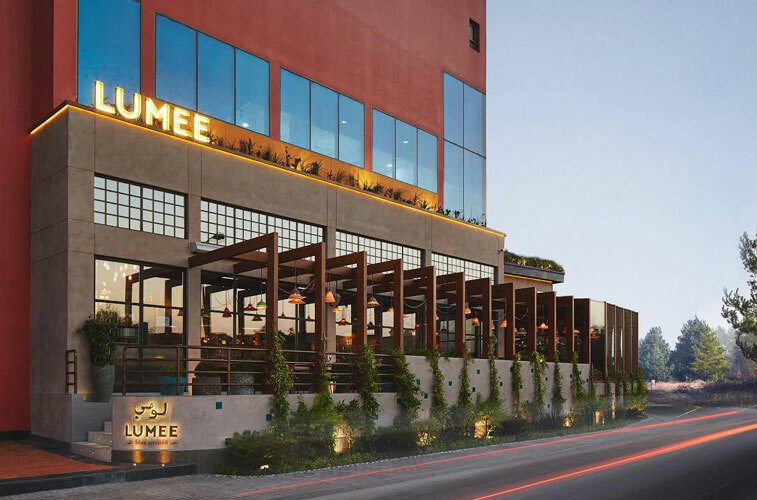 At Lumee, a journey through the local flavours and aromas of the region awaits.